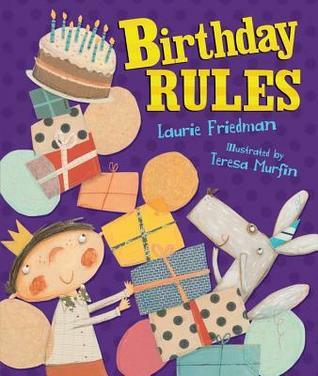 The birthday boy (whose initials spell PIG, even though this doesn’t seem to have anything to do with the story) rhymes 10 rules to having an awesome birthday. 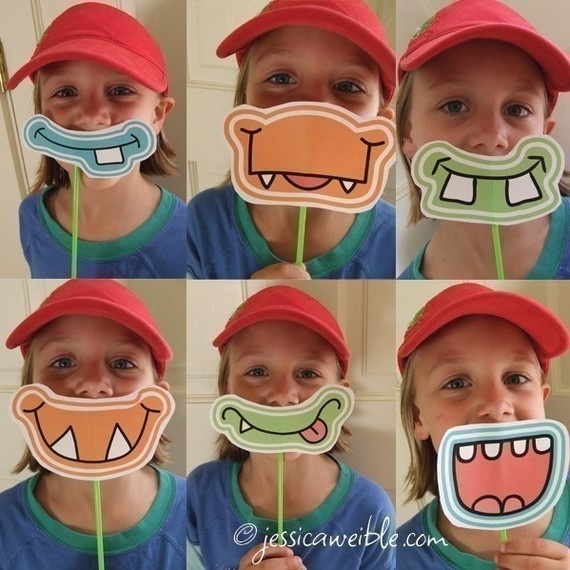 Everything from taking a bath and wearing a smile to having your cake and eating it too. 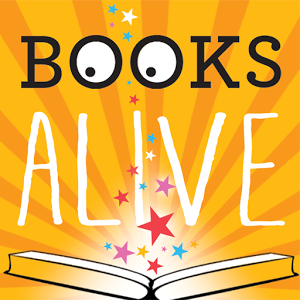 Enjoy this book with a fun-filled frolicking beat! Birthdays are so much fun, one day a year that’s all about you! Take some tips from Percy Isaac Gifford and have a bang-up celebration. 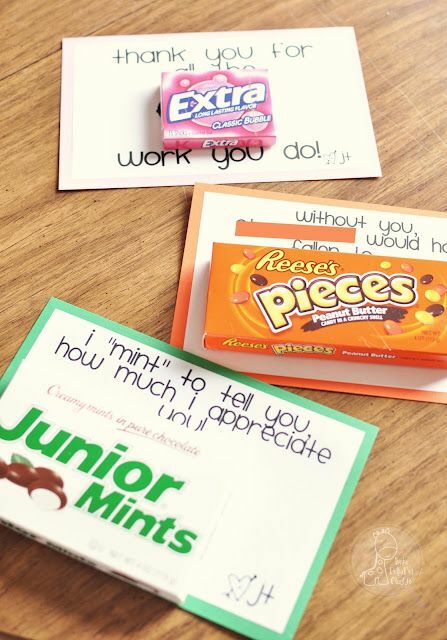 And when you’ve opened all your presents, don’t forget the THANK YOU notes! Will giant candles make giant wishes come true? 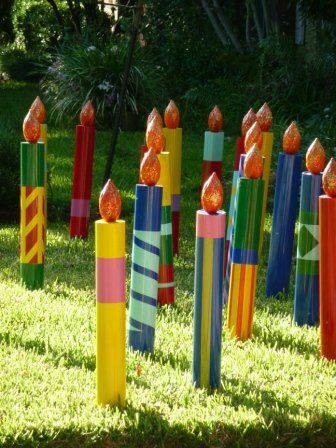 Make birthday candle lawn decorations with PVC pipes and colorful duct tape. Thanks for the nice review! Glad you enjoyed the book. I love your thank you notes and can’t wait to make some myself!